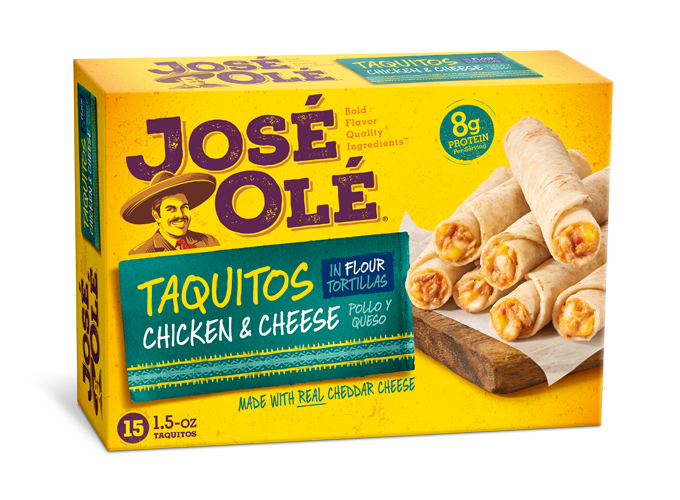 Bring your taquitos and dig in! 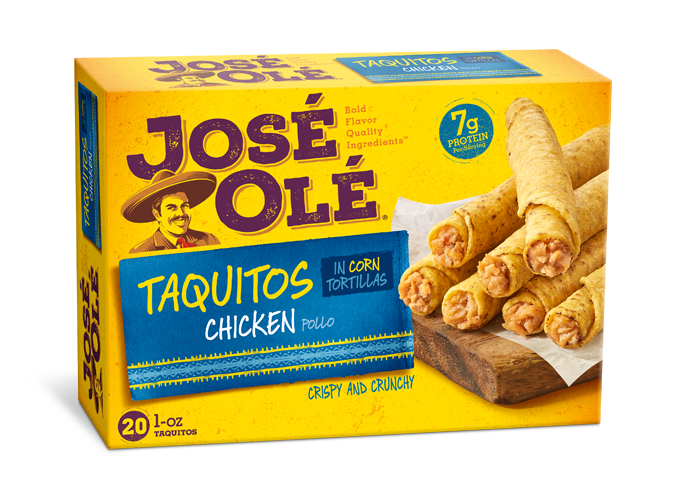 Dip your favorite José Olé taquitos or chips while watching a football game or during a movie night with your friends. Dig in this delicious Dip! 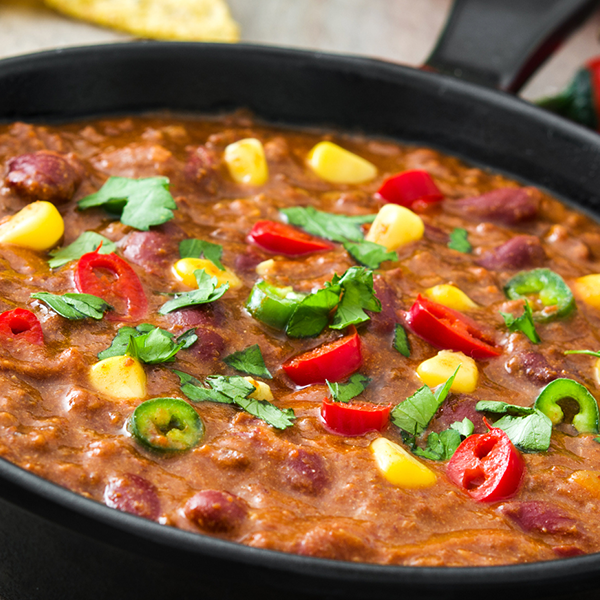 Make this super quick recipe for your next friends’ gathering; this Chili Cheese Dip will be a sensation. This is an ideal recipe for a movie night, a casual dinner with friends or just to watch your favorite football team on a Sunday! Follow these steps to prepare it. 1. Soften cream cheese and stir until smooth. 2. Add chili, taco seasoning, cheese, and garlic. 4. Place in oven safe or microwave safe dish. To microwave – cook for 5 min. To bake in the oven – preheat to 350 degrees and bake for 20-25 min. or until bubbling. 5. Garnish with tomatoes and hot peppers (if desired) and serve with chips.